What this indicates is that the first week after your car is stolen is crucial; the longer the vehicle is in the possession of the thieves, the less likely you are to recover it. 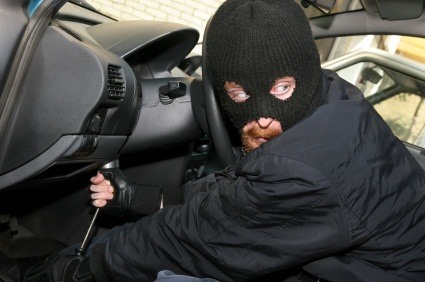 Even with car alarms and steering wheel locks, thieves find ways around it and take your car. Sure, you can get OnStar or some other tracking device like LoJack, but not everyone can pay $20 a month for something they'll hardly ever use. So your car gets stolen. What's the next step? Call the police. They'll file a report and look out for your car, but like I stated earlier, only about 79 percent of stolen cars are ever found. So what happens to the other 21 percent? Tyler Cowen, a former taxi driver, says that you should call every cab company in the city and have them lookout for your stolen vehicle. He recommends a $50 reward to the driver who finds it and a $50 reward to the dispatcher on duty when the car is found. Personally, I don't think $50 is enough of an incentive to find a stolen car, so I would go with $100 each. 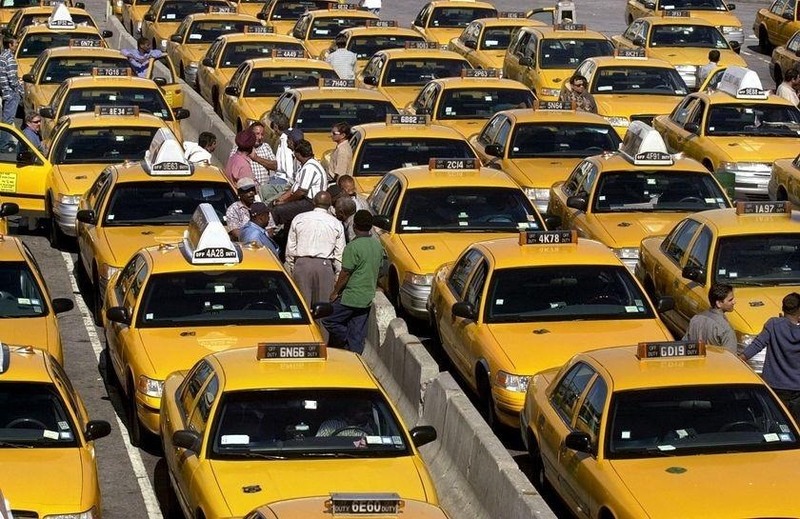 There are so many cab drivers out on the road, there's a high chance that one of them will stumble onto the car. They cab driver calls the cops and you have to get it through the police and the impound company. The problem with that situation is that you might have to pay an impound fee to go along with the taxi driver tip, so it can get pricey. The cab driver pulls up to the car and beats up the thief. He gets the keys and delivers the car to your house. You offer to pay him, but he declines and bids you farewell. Okay, this probably won't happen, but it sounds pretty cool right? Whatever the situation is, calling all the cab companies in the area where your car is stolen is a great idea. Taxi drivers seriously outnumber police officers, thus increasing your chances of finding your car. If they do end up finding your car, the next few steps are all up in the air, so be careful with your decision. I had someone contact me about a missing person from Indiana. They think the missing person's car is in VA at a towing company; car was reported stolen or missing May 1. Is there a good way to check if a car VIN is on a list of cars being resold? I'm not the person pursuing the people who stole the car, just want to see justice. If there is a chop shop, I do not want to get in trouble for helping these people.